An exhibition about the European Southern Observatory will be open to the public at the Heysel Planetarium, Brussels, Belgium, on June 6 - 15, 1987 (all days, also during the weekends, from 10:00 to 16:30). It has been organized in a collaboration between ESO, the Brussels Planetarium and the Belgian National ESO Committee. The exhibition will be opened by the Belgian Ministers of Education, Messrs. D. Coens and A. Duquesne, on Friday, June 5, at 15:00, in the presence of the members of the ESO Council. The brief ceremony, with presentations by the ministers, the Director-General of ESO, Prof. L. Woltjer, and the President of the Belgian National ESO Committee, Prof. C. de Loore, will be followed by a Press Conference, also at the Planetarium. More than 100 large colour photos (including many beautiful exposures of nebulae, galaxies, etc.) 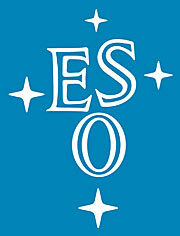 illustrate the scientific and technical activities of ESO. They are accompanied by comprehensive texts. Recent results are shown, for instance about the bright supernova in the Large Magellanic Cloud. The exhibition also features large-scale models of ESO's Very Large Telescope project, which aims at the construction of the largest optical telescope in the world, before the end of the next decade. This year marks the 25th anniversary of the European Southern Observatory, a European scientific organization with eight member countries: Belgium, Denmark, the Federal Republic of Germany, France, Italy, the Netherlands, Sweden and Switzerland. Its Headquarters are located in Garching bei München, its Observatory at La Silla in the Atacama desert, about 600 kilometres north of Santiago de Chile. 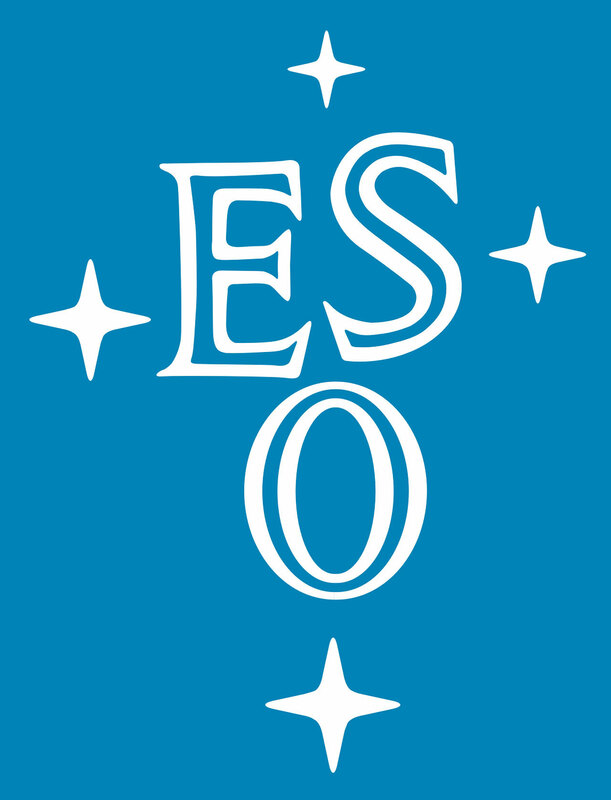 ESO was founded in 1962 to foster cooperation in astronomy and to provide European scientists with a major modern observatory. At the La Silla Observatory, seven optical telescopes with diameters between 1.0 and 3.6 metres are in operation, as well as six smaller ones. A 3.5 m New Technology Telescope (NTT) is being constructed and will enter into operation by the end of 1988. A 15 m submillimetre radio telescope (SEST) was recently installed. A Very Large Telescope (VLT), consisting of four 8 m telescopes (equivalent aperture 16 m) is being planned for the 1990's. Some of the telescopes on La Silla belong partly to particular ESO member countries. Six hundred scientists make proposals each year for the use of the telescopes at La Silla. At the European Headquarters, technical development programmes are carried out to provide the La Silla Observatory with the newest instruments. While the design of instruments is made at ESO, their construction is largely contracted to European industry. Also in the Headquarters there is the scientific and administrative centre of ESO, where extensive facilities are available which enable European scientists to analyze their data. In addition, the European Space Agency (ESA) and ESO here jointly operate the Space Telescope European Coordinating Facility. ESO publishes the ESO Messenger, a quarterly journal with information about the latest news in astronomy and especially about the results of observations at La Silla. Other ESO publications include Conference Proceedings, Preprints and Technical Notes. An Atlas of the Southern Sky, consisting of 1200 deep photographical copies of original plates obtained with the ESO and UK Schmidt telescopes, and showing the faintest and most distant objects, is now almost ready. In Europe ESO employs about 150 international Staff members, Fellows and Associates; at La Silla about 40 and, in addition, 150 local Staff members.